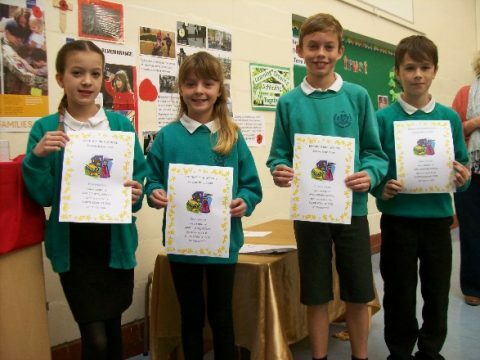 On October the 30th, Evie, Eva, Oliver and Jake, all attended the year six, Reepham high school science quiz. It was lots of random questions that you couldn’t possibly revise for. At the start, they weren’t doing very well and were by far, in last place. Luckily, they completely turned it around and came first in the last two rounds which gave them an overall score of 71 but were beaten to second with another school who got 78.There were five schools competing.